Can you see the sky, green grass with happy critters frolicking about, soft earth and daffodils? Those fabrics do, indeed, say "SPRING!" Agreeing with Mama Pea - so fresh and cheerful, Spring all over. Love the fabrics! 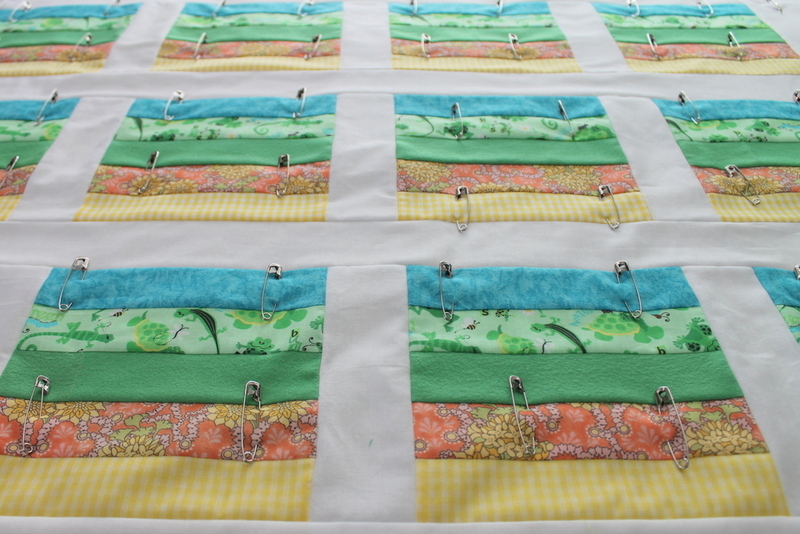 So pretty and fresh - as Sarah Liz said :) Can not wait to see the finished quilt. The colors you have chosen are beautiful. 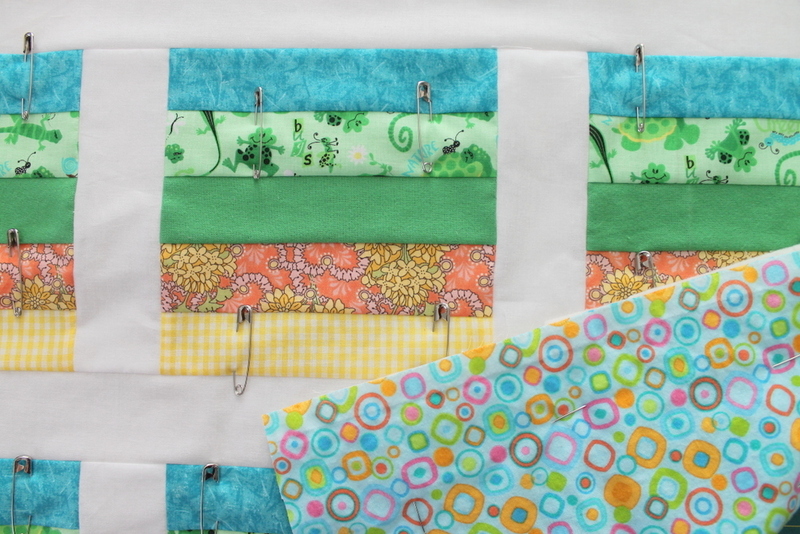 I am sure you will enjoy your time quilting while thinking of spring. Already am!!! Thank you Dharma!